New Standard Tool Holders can be fitted with the Smart Tool Locator®. 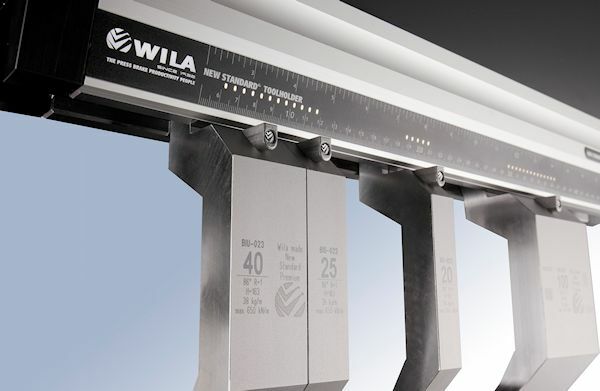 The built-in scale in the cover strip features LED lighting which immediately identifies where tooling is to be positioned in the Clamping System. The exact location of the part is also identified by the Smart Tool Locator. This helps to realize significant benefits in speed, precision and convenience, which boosts productivity.